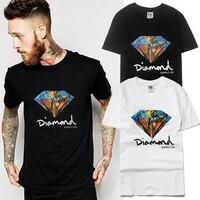 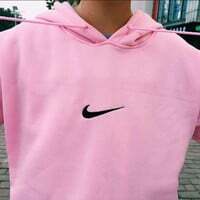 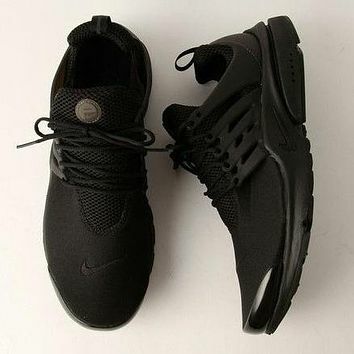 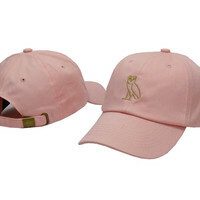 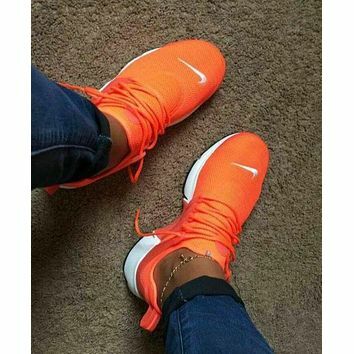 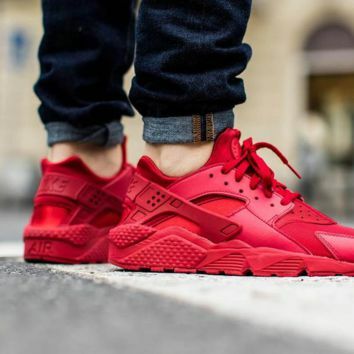 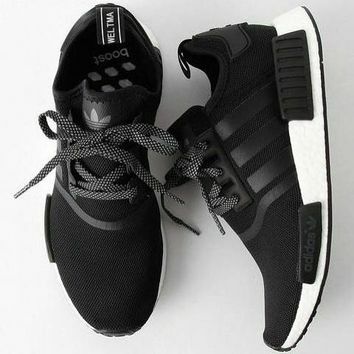 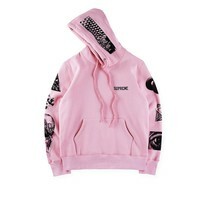 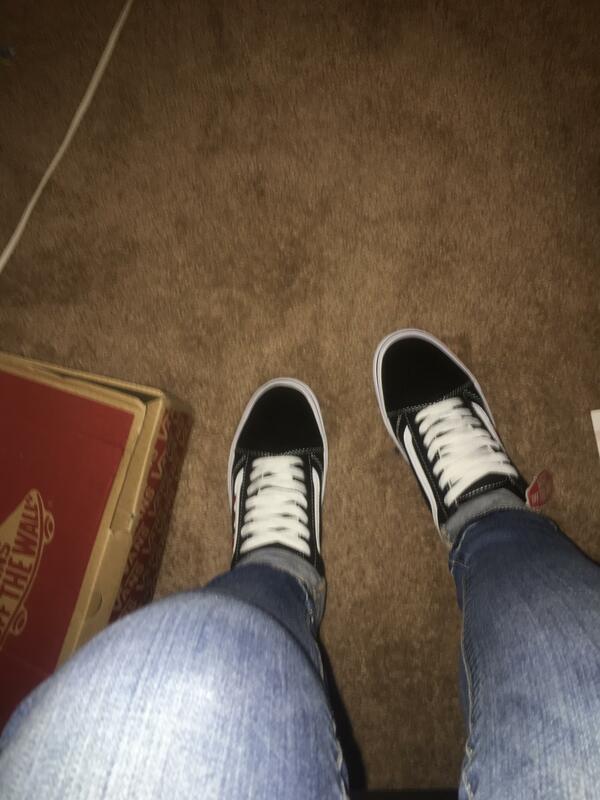 Exactly like the picture, fits great & good quality! 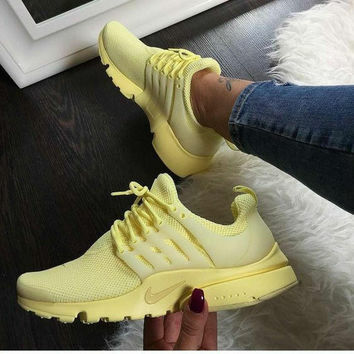 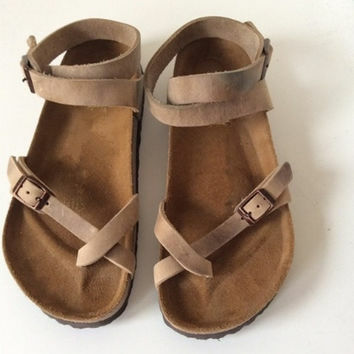 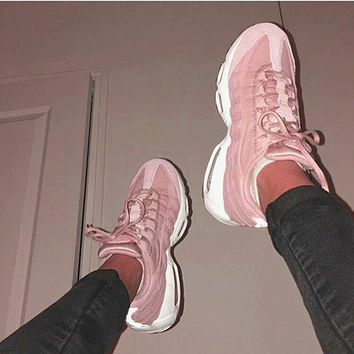 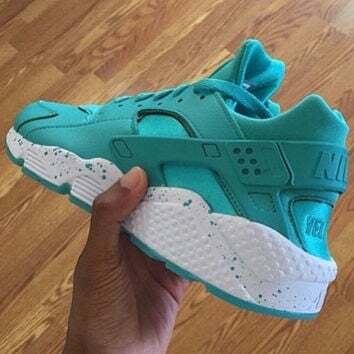 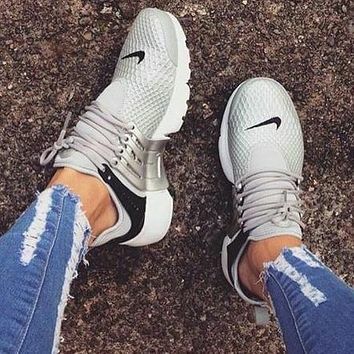 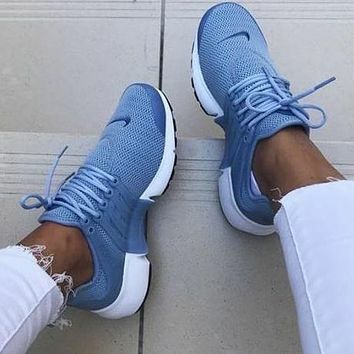 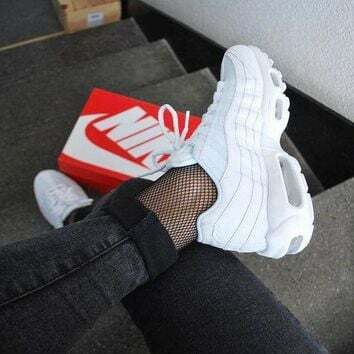 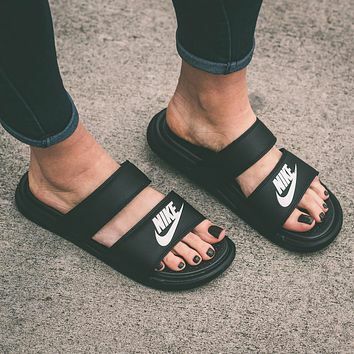 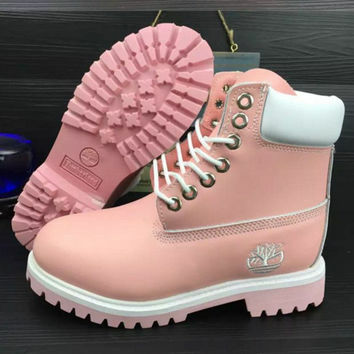 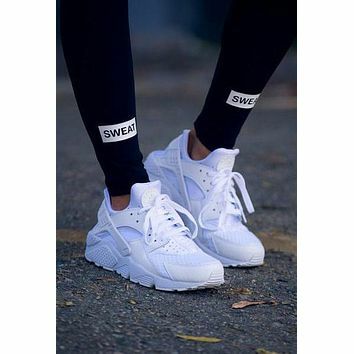 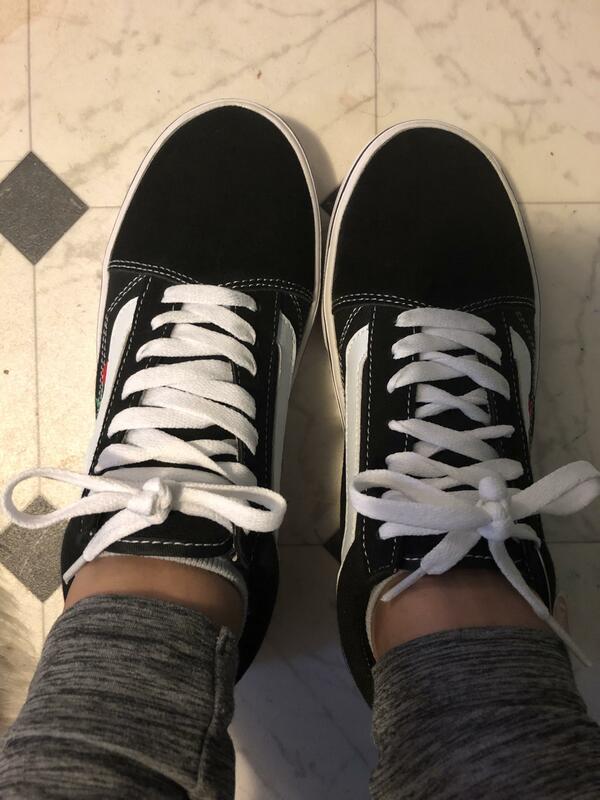 I’m normally a size 7 so I ordered a 7 and they fit perfect. 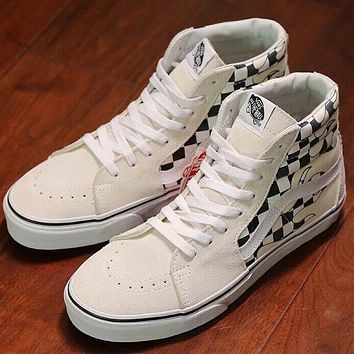 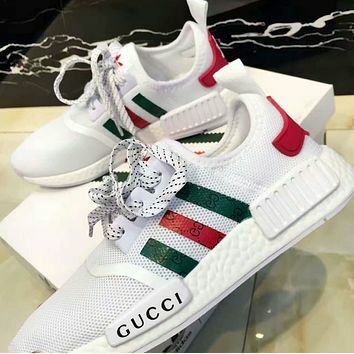 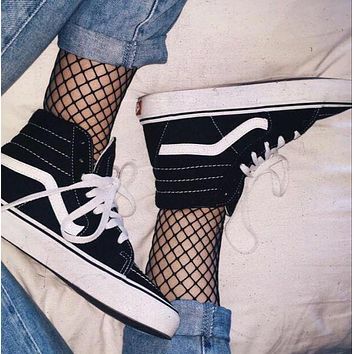 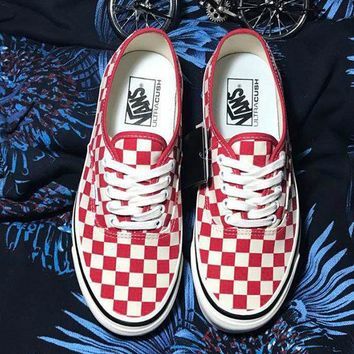 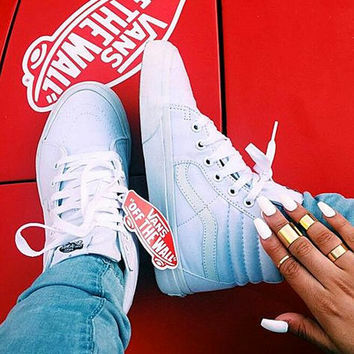 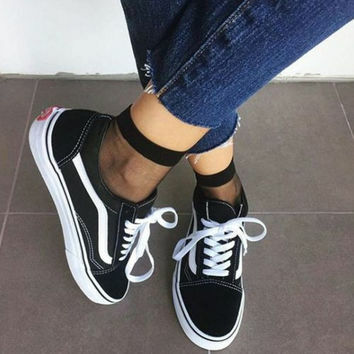 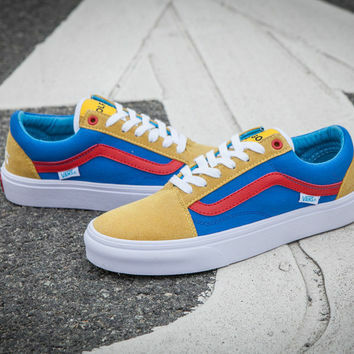 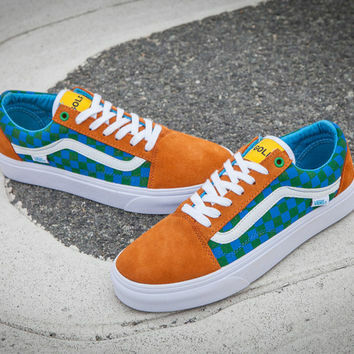 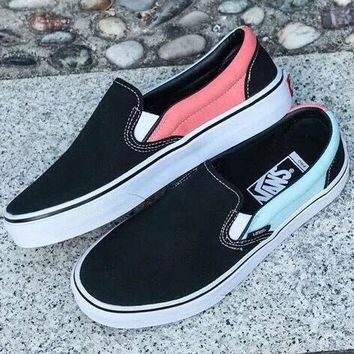 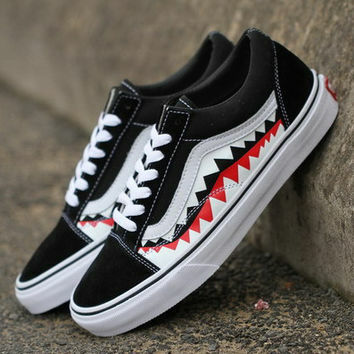 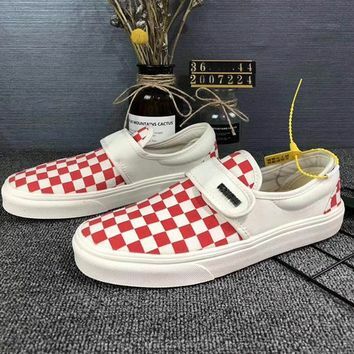 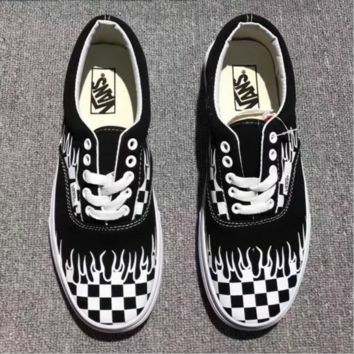 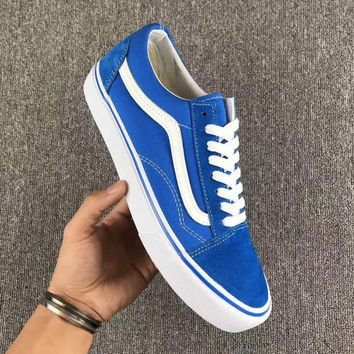 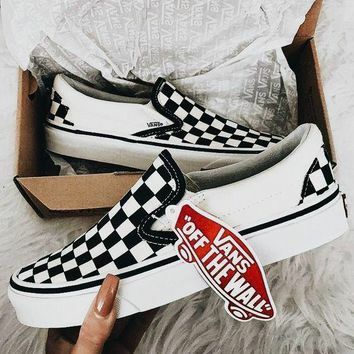 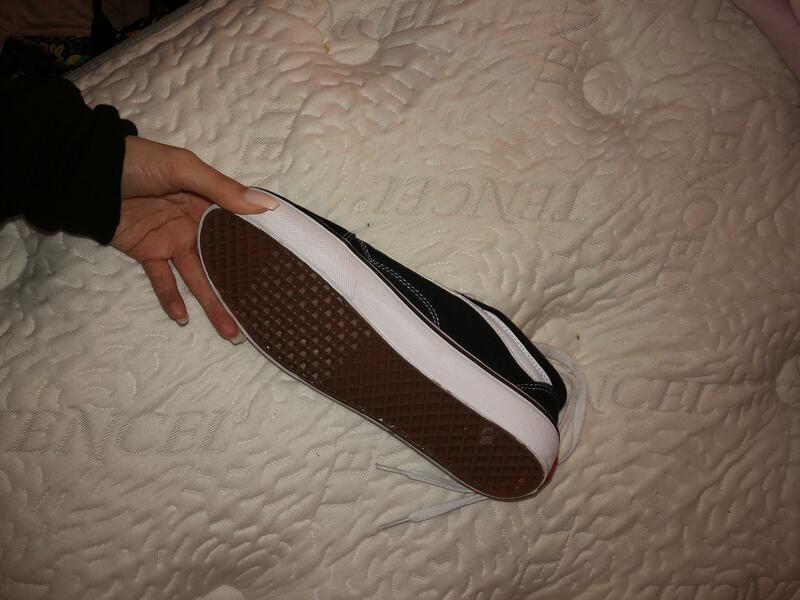 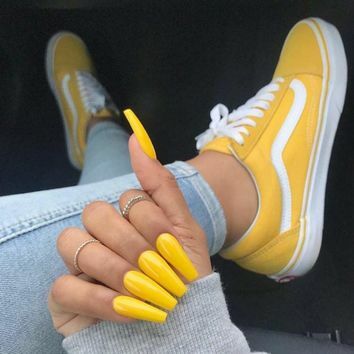 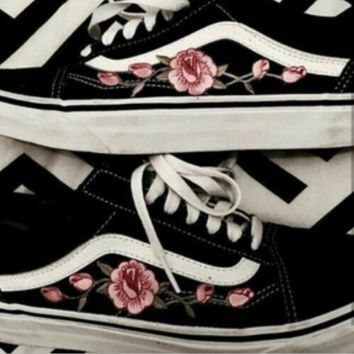 Not real vans but that’s expected, you can’t tell unless you look at them up close. 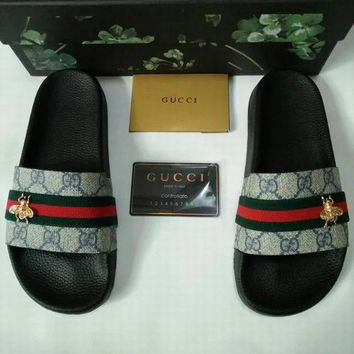 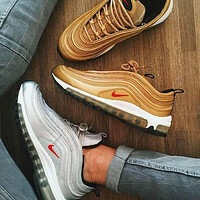 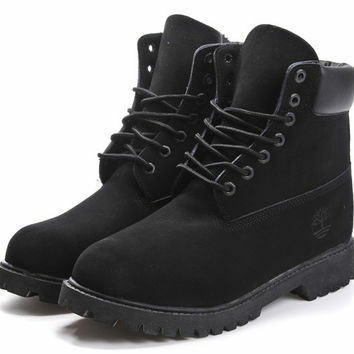 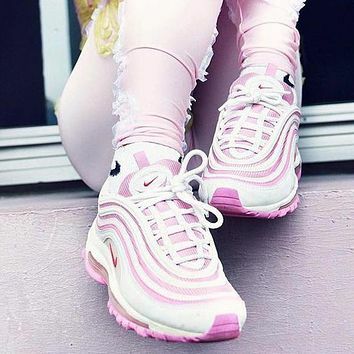 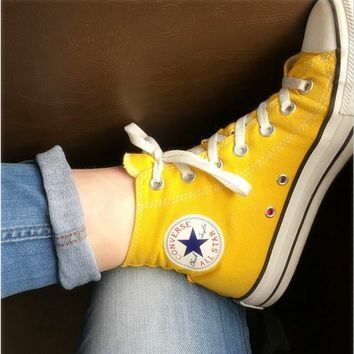 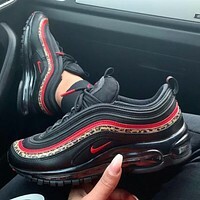 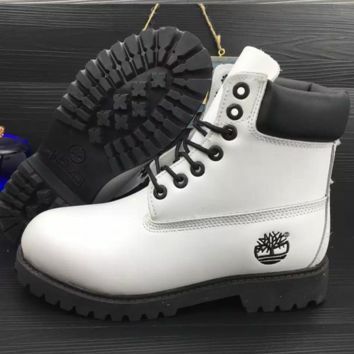 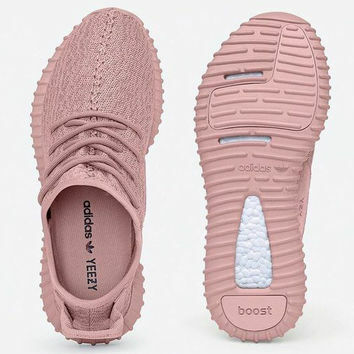 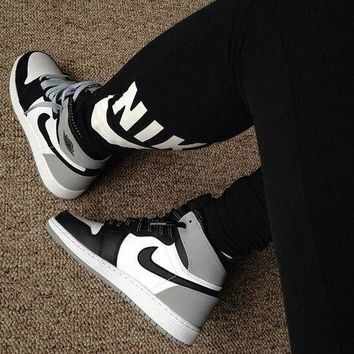 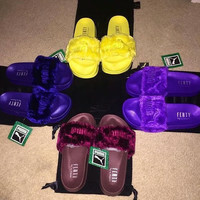 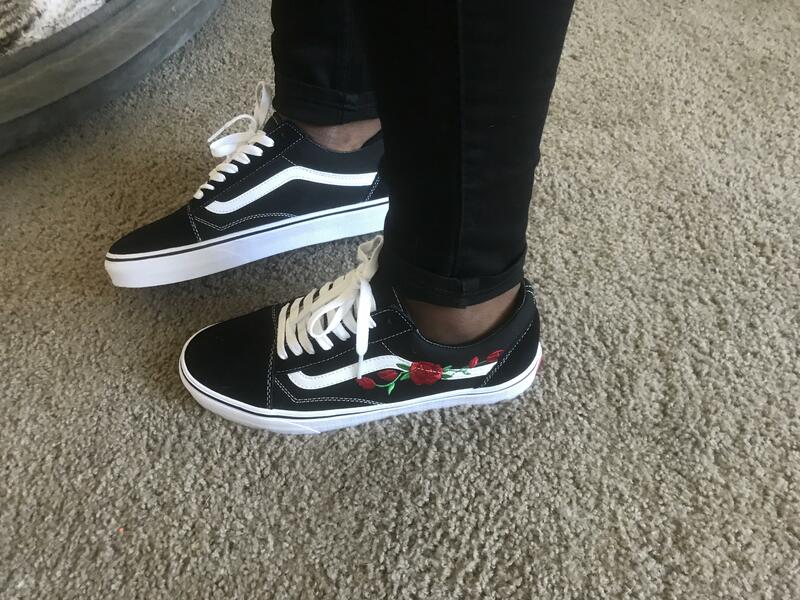 Overall super please, love them, definitely recommend. 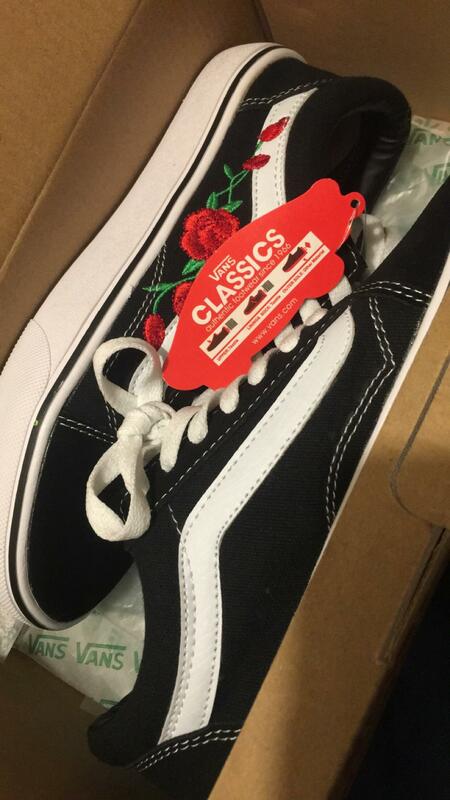 Came roughly 2-5 days early too. 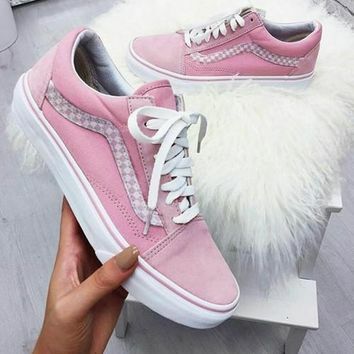 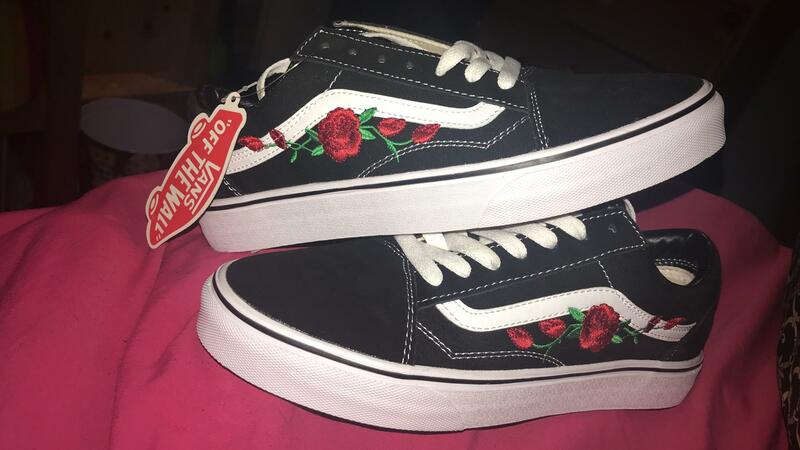 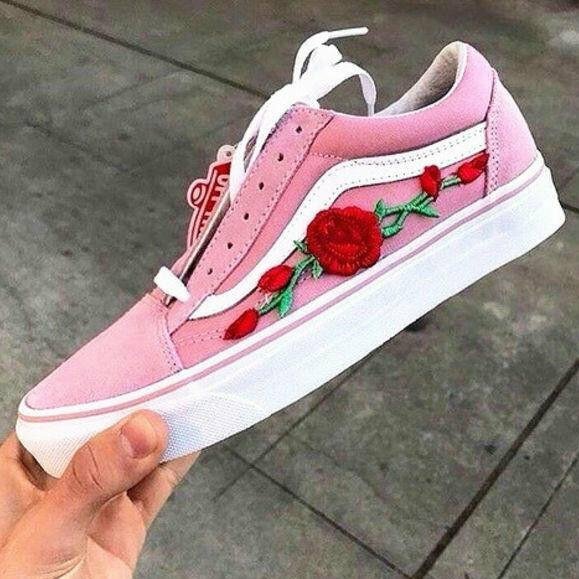 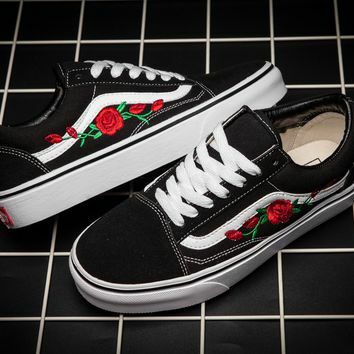 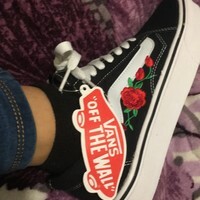 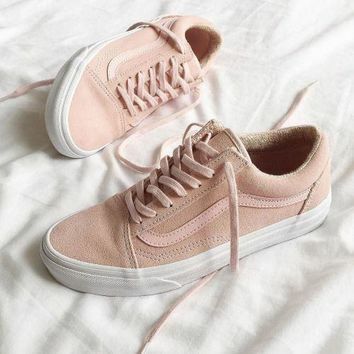 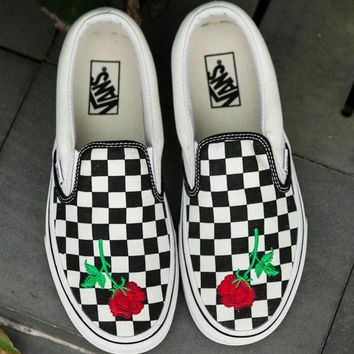 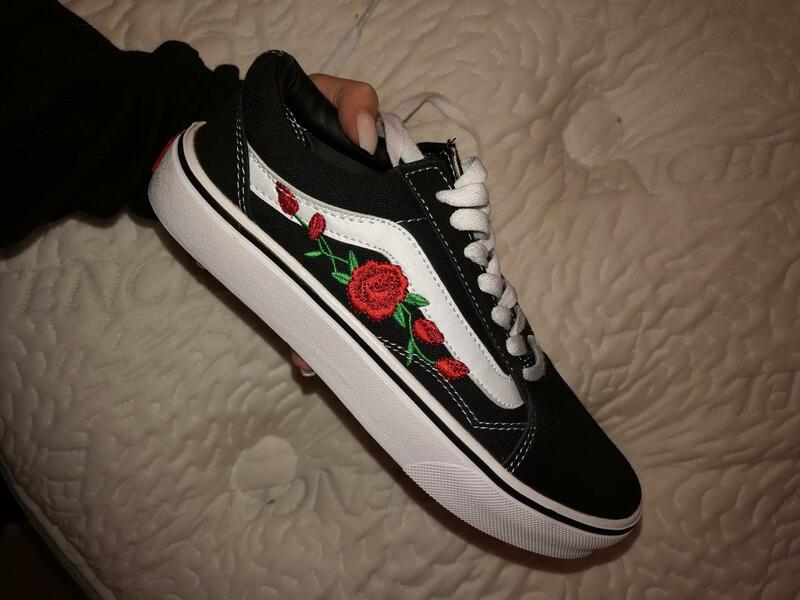 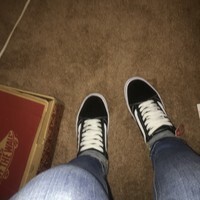 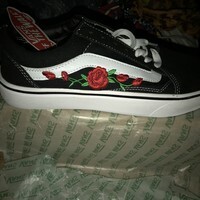 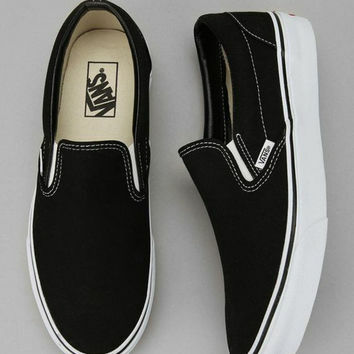 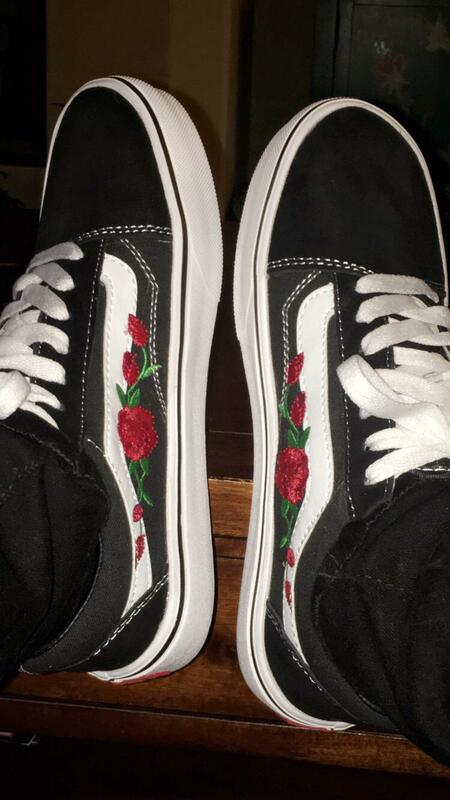 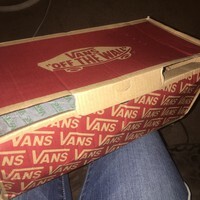 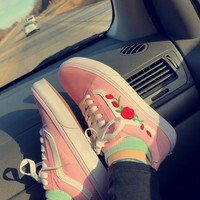 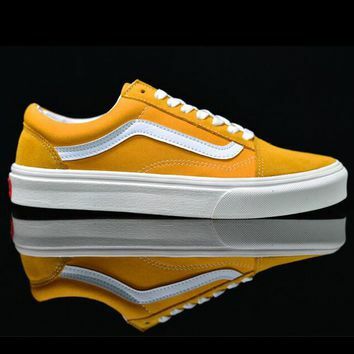 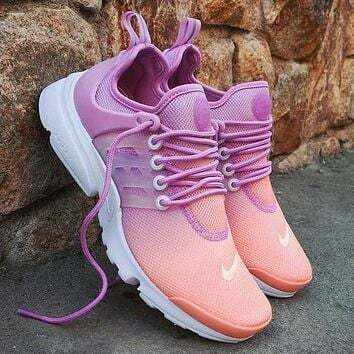 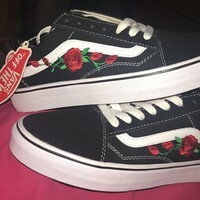 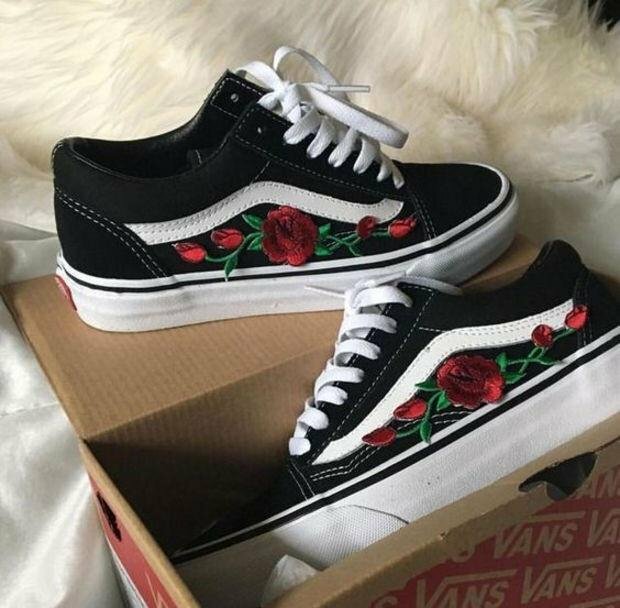 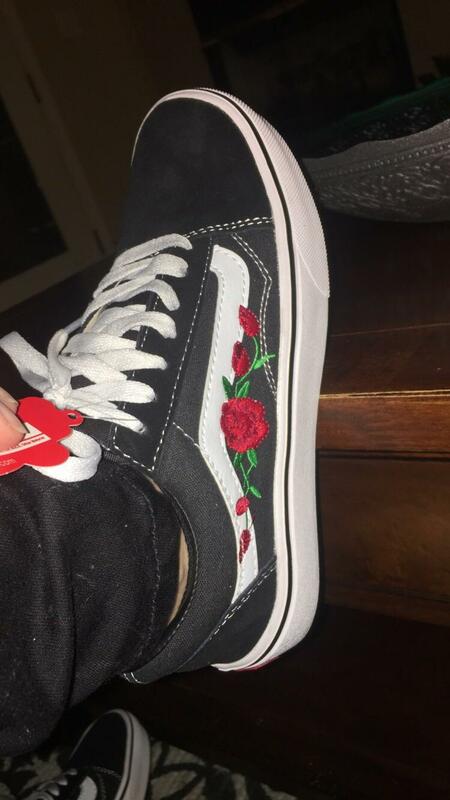 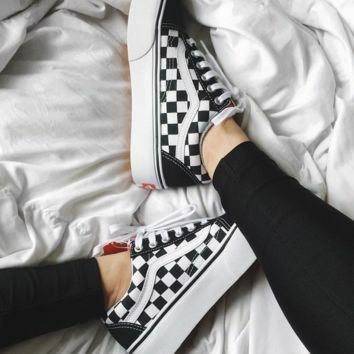 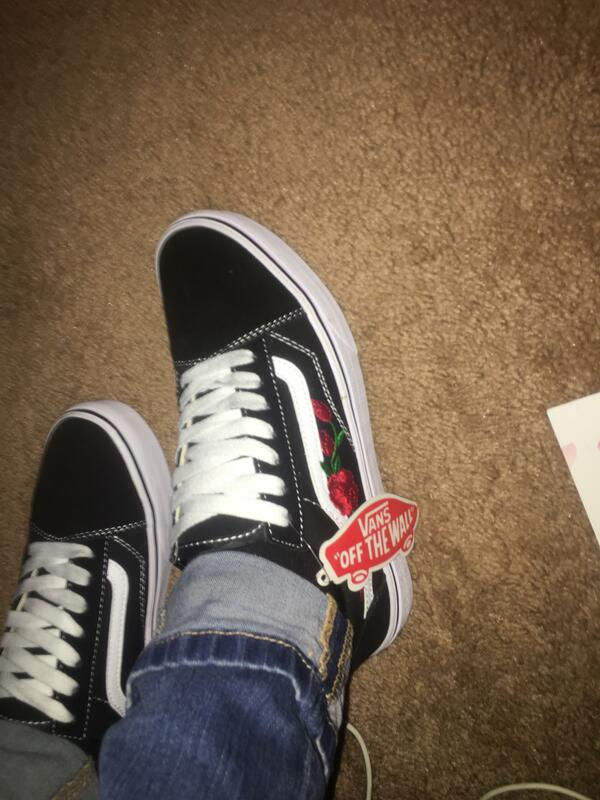 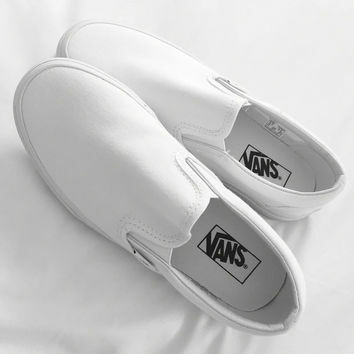 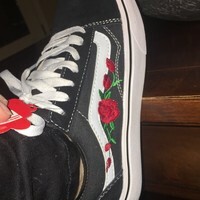 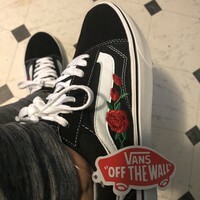 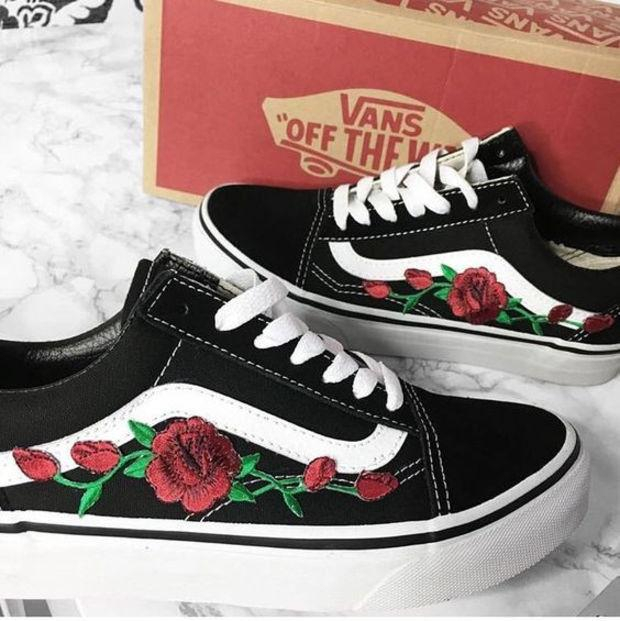 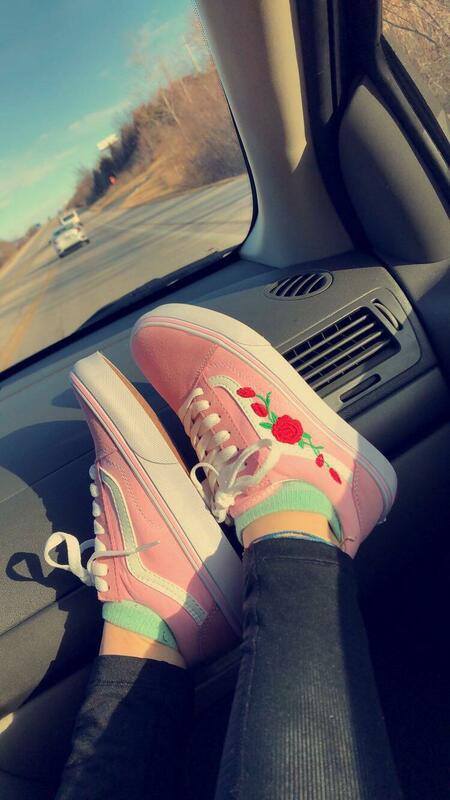 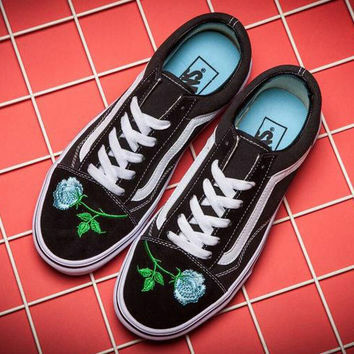 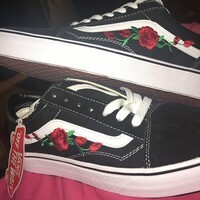 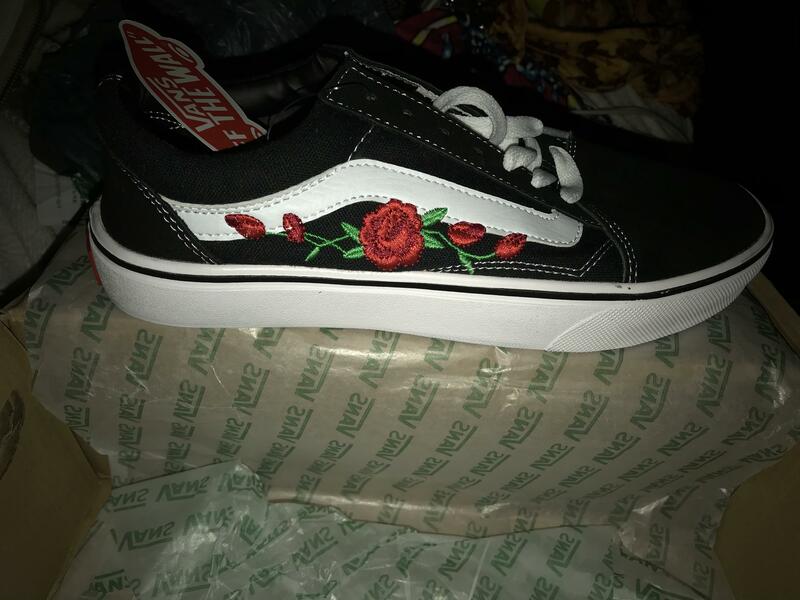 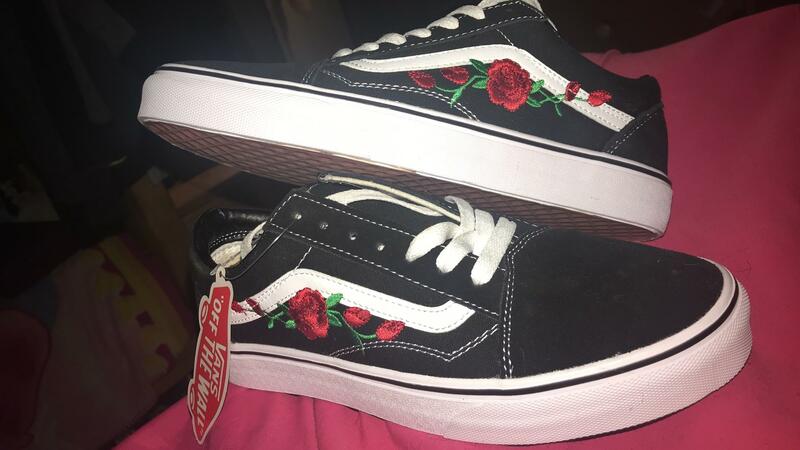 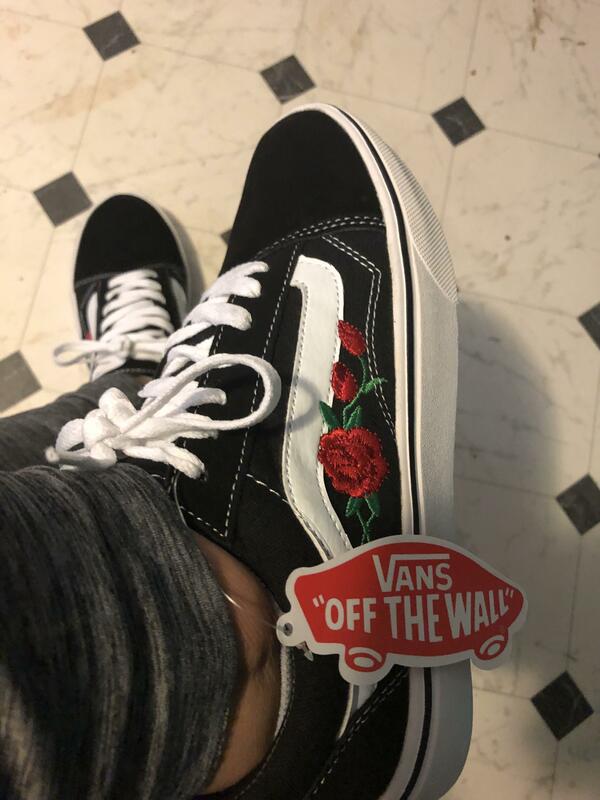 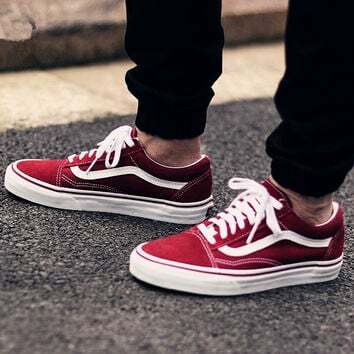 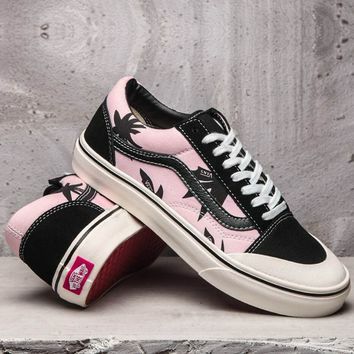 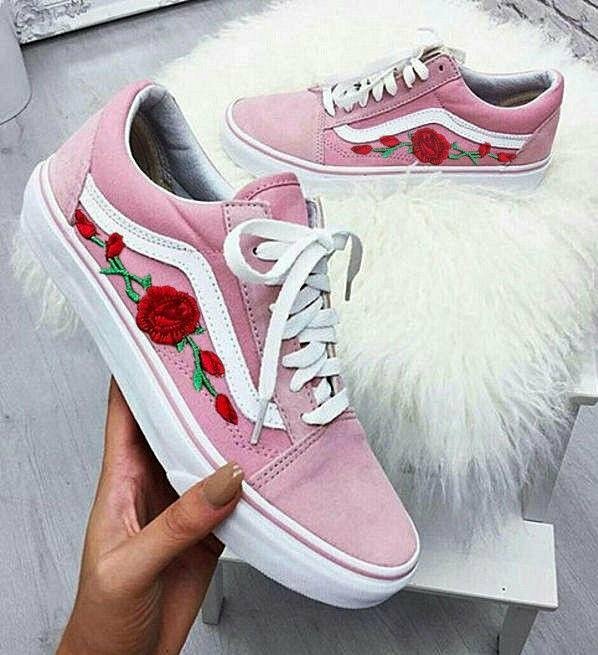 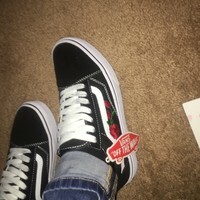 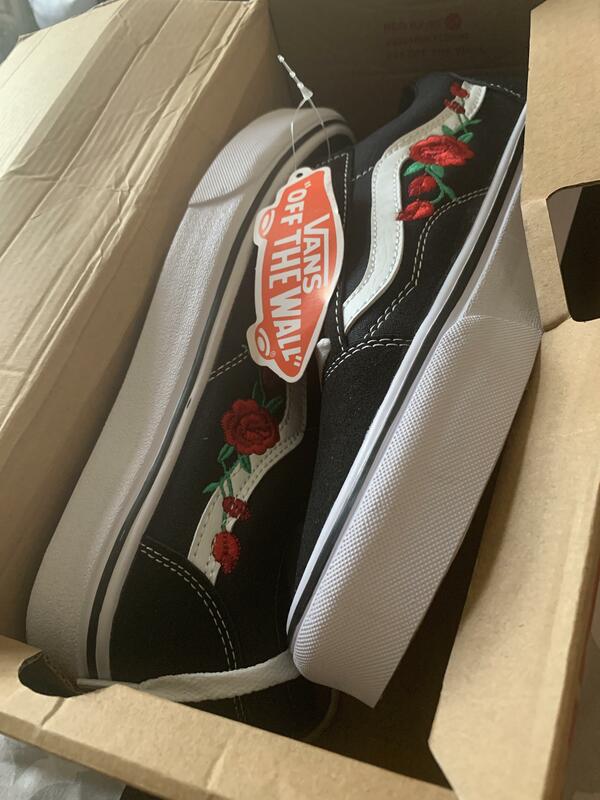 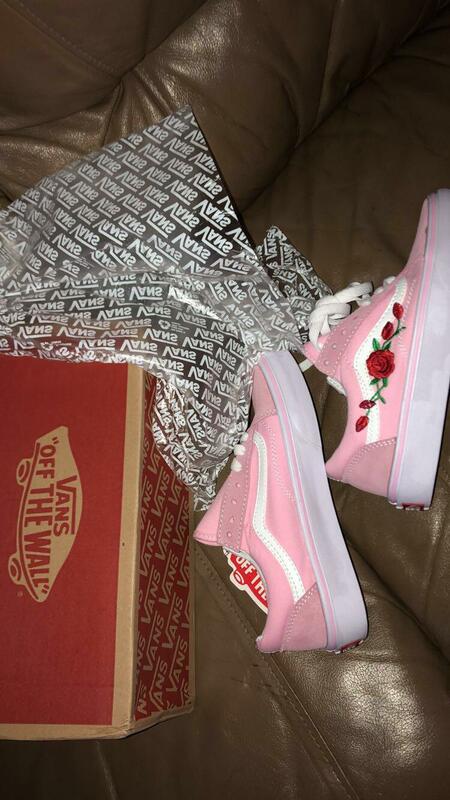 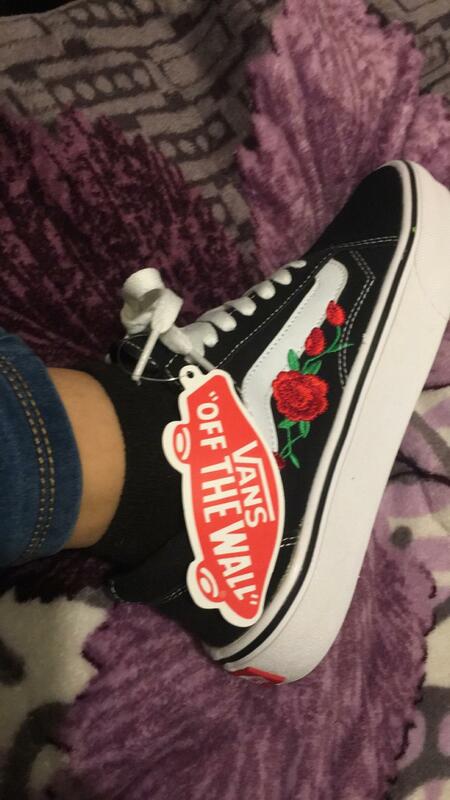 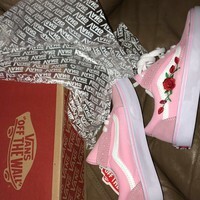 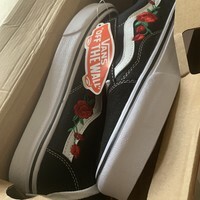 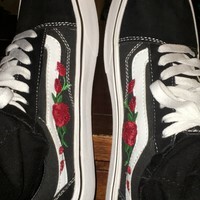 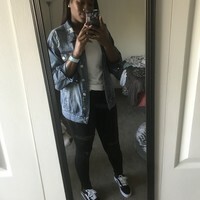 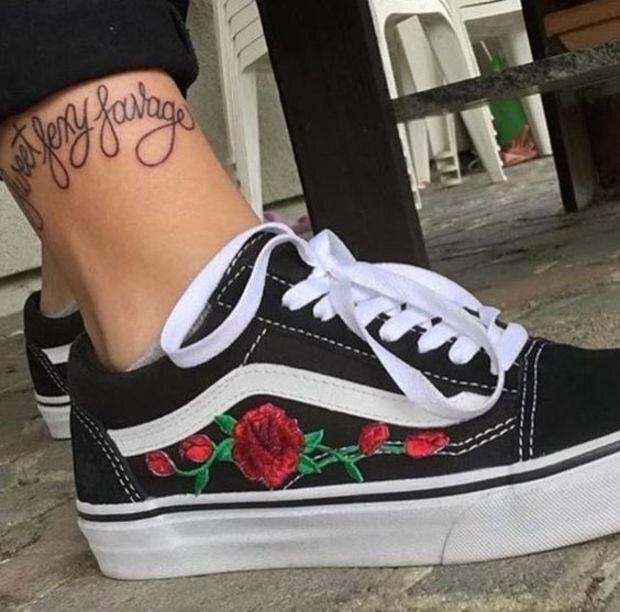 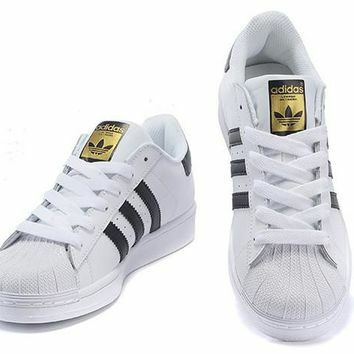 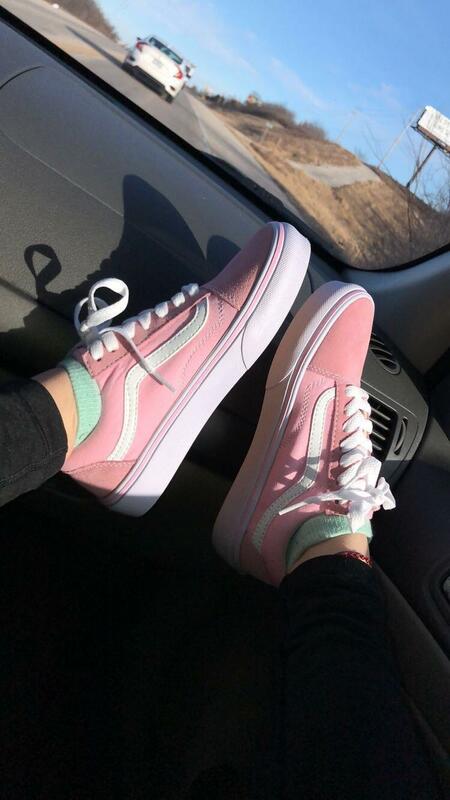 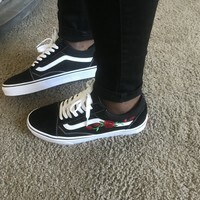 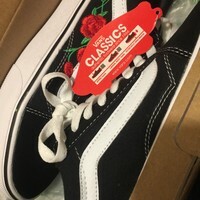 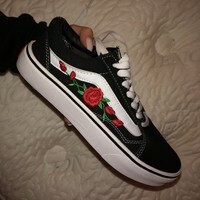 I love these vans the rose makes them pop very happy with the product and THEY REAL VANS !! 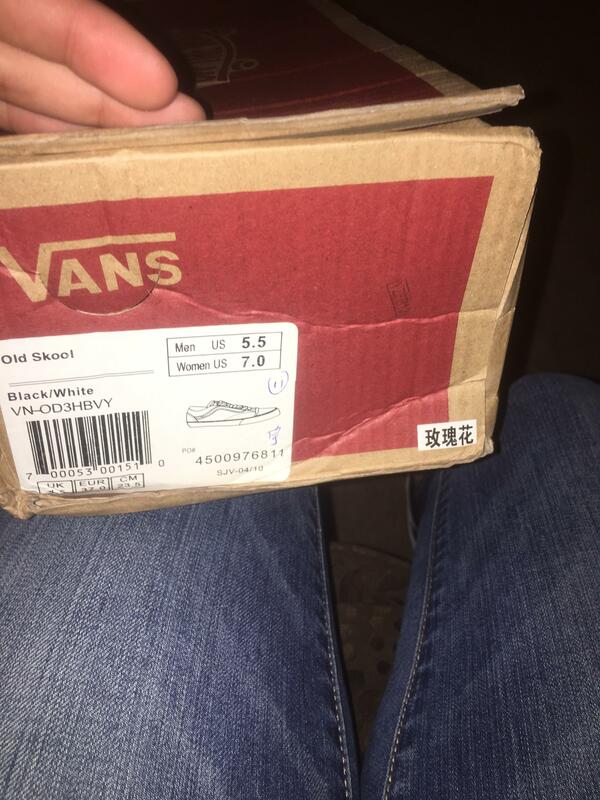 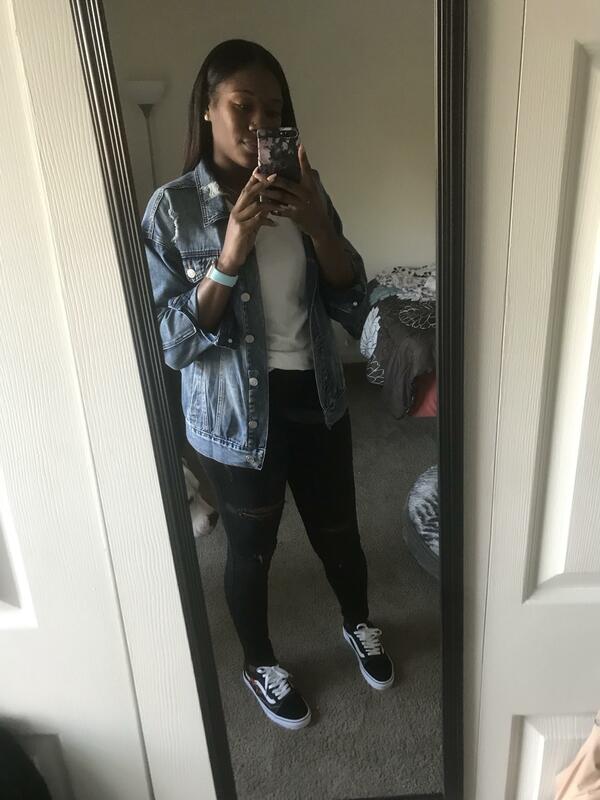 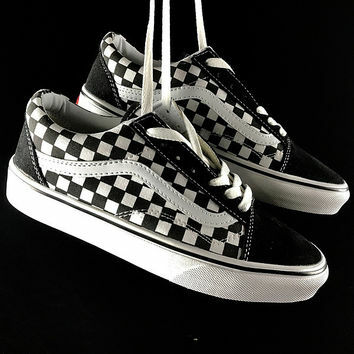 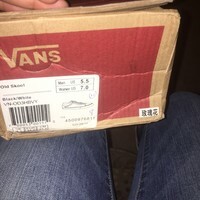 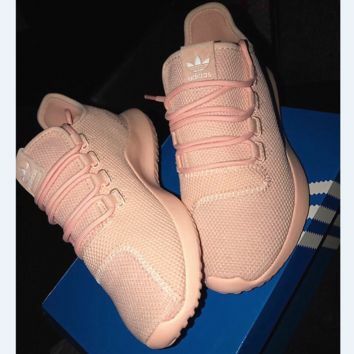 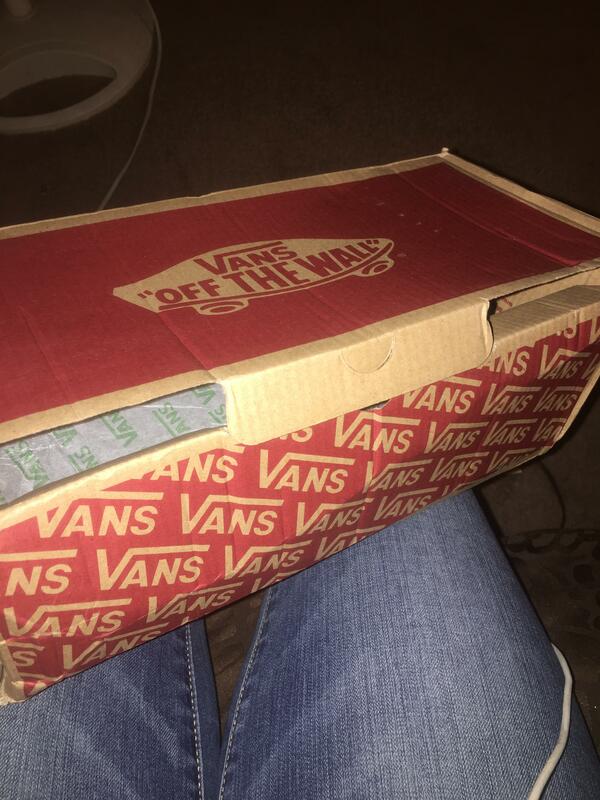 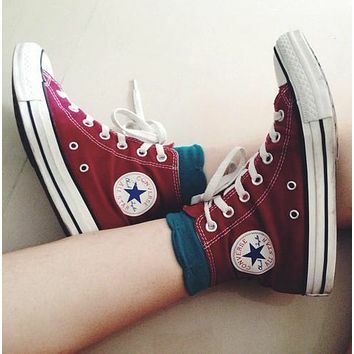 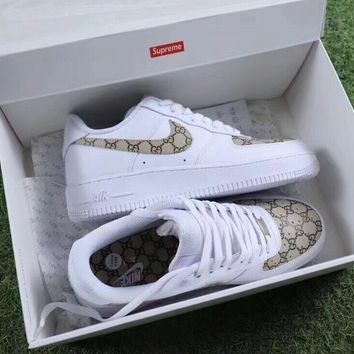 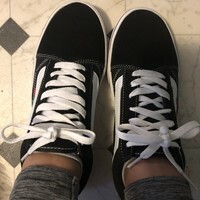 The shoes fit just right the only issues I have are the shoe laces are a bit dirty and the box was really smashed other than that they are real vans and I’m happy with my purchase.